Usable Ground as well as Lots of Trees and VIEWS. 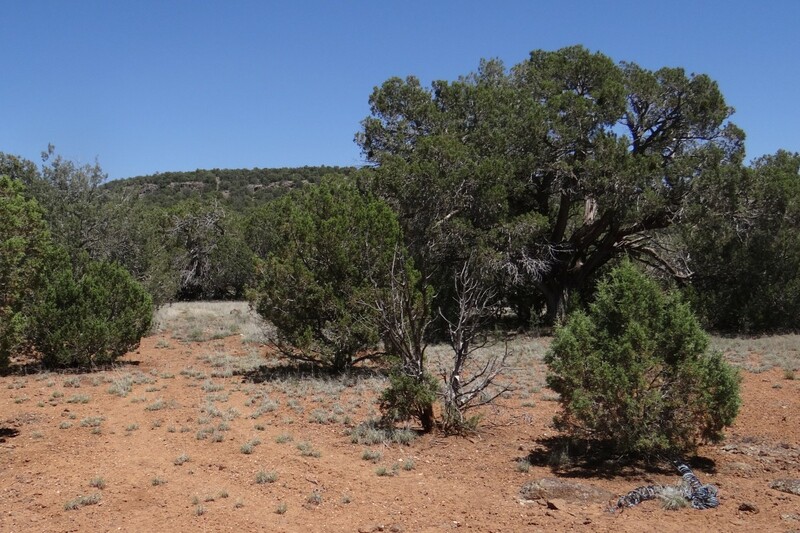 lot is heavily treed with Juniper and Pinon Pines. This lot has gentle slopes with soft soil as well as nice views. Good terrain for horses. Elevations run from a low of 5,630 feet up to 5,860 feet. Lot 101 in Shadow Rock Ranch. APN 301-13-592B. 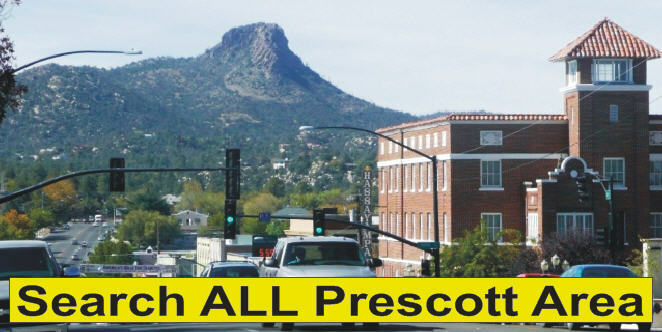 This lot adjoins Arizona State Trust Land on the north and on the east. 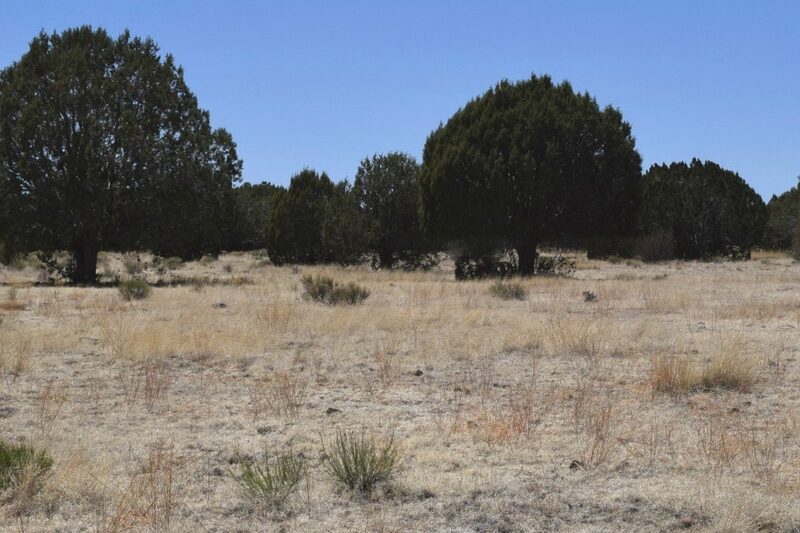 This lot has large Juniper and Piñon Pine Trees. Bucks Rd runs along the south boundary of the lot. Most is gently sloping and a large portion is on the top of the hill. There are many open meadows with gentle slopes and soft soil. Elevations run from 5,560 to 5,740 ft. 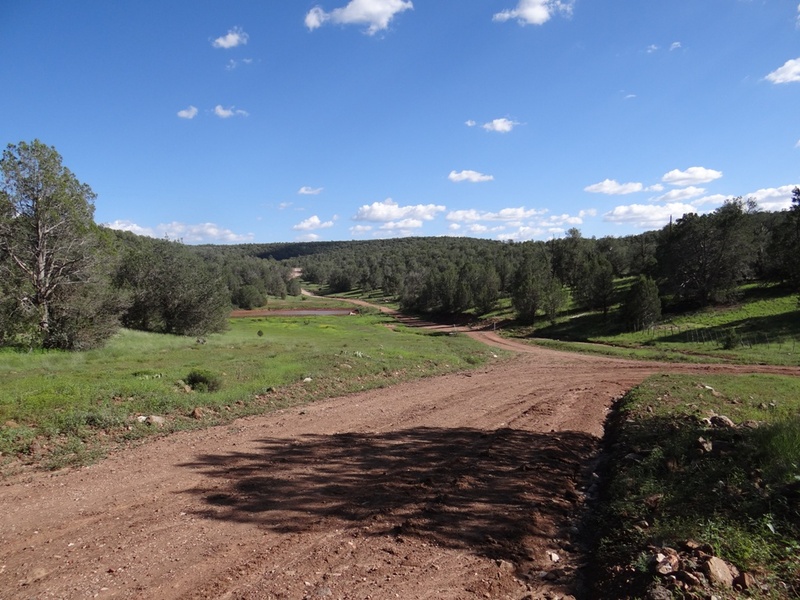 Shadow Rock Ranch CC&Rs restrict lot sizes to 10 acre minimums and 3 splits max. 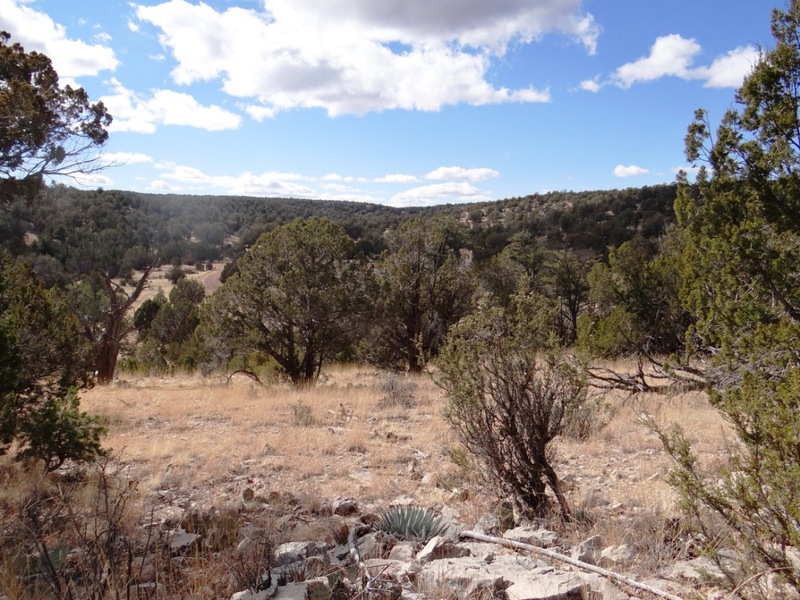 A community well that serves property owners of Shadow Rock Ranch for hauled water is convenient to this lot. Owner may carry with $25,000 down. 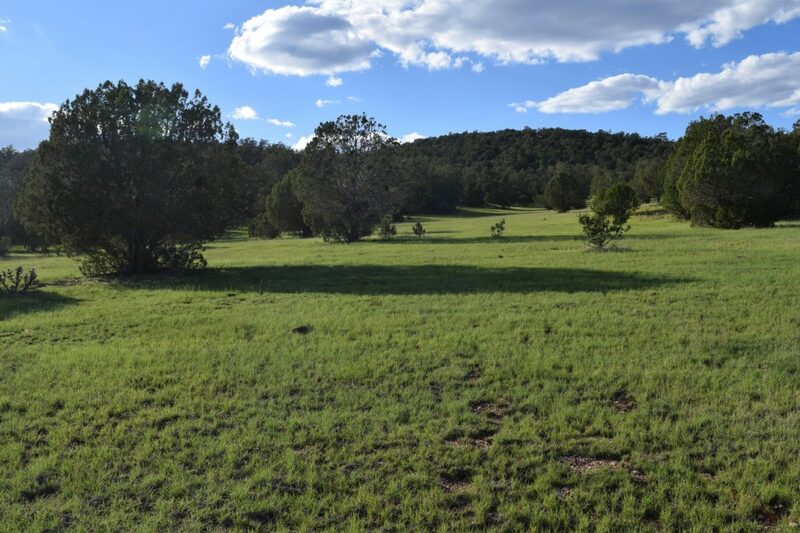 This lot 2 in Shadow Rock Ranch is nearly level and slopes gently to a Arizona State Trust Land on the west. 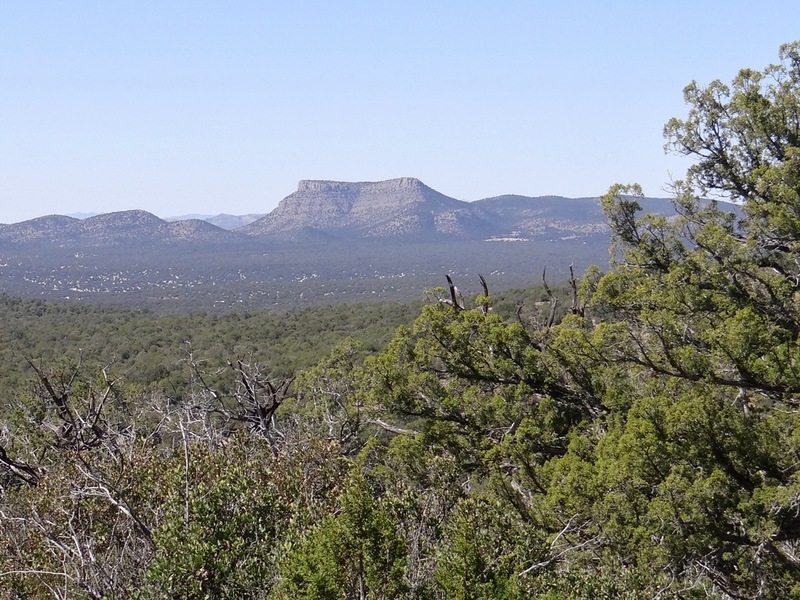 Much of it is grassy and has soft soil but it is also heavily treed with Juniper and Pinon Pines. 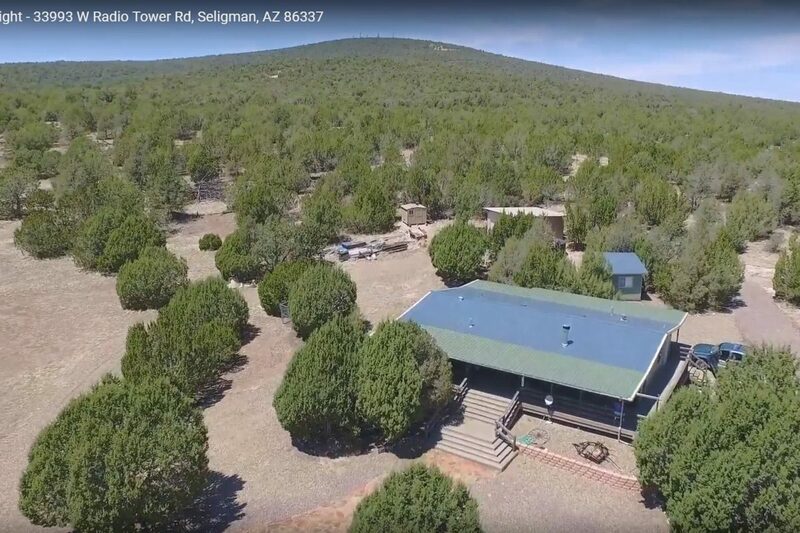 Great home for your horses! There are no canyons or gully’s on this lot but the views are spectacular. You will need assistance in finding this lot & lot corners. Access is near the west edge of the lot at 5,740 ft up to 6,060 ft. 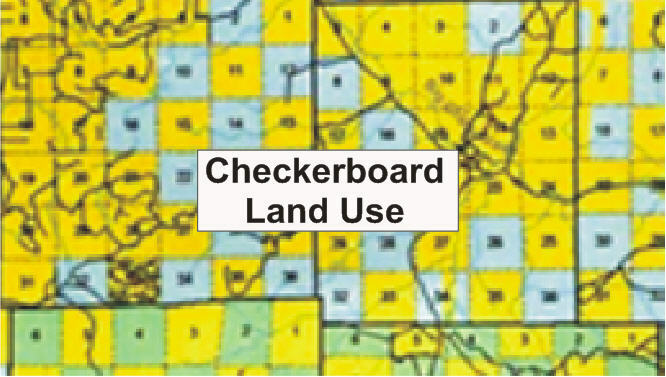 Shadow Rock Property Owners Association restricts splits to three parcels maximum and a 10-acre minimum. The Association has a community well. Ask for a map. Owner May Carry at 5% with $12,000 down. The rest of the terms are negotiable.